Having educated nurses for four decades, we deliver a student-centered education grounded in contemporary nursing and healthcare standards as well as real-life family experiences and patient needs. 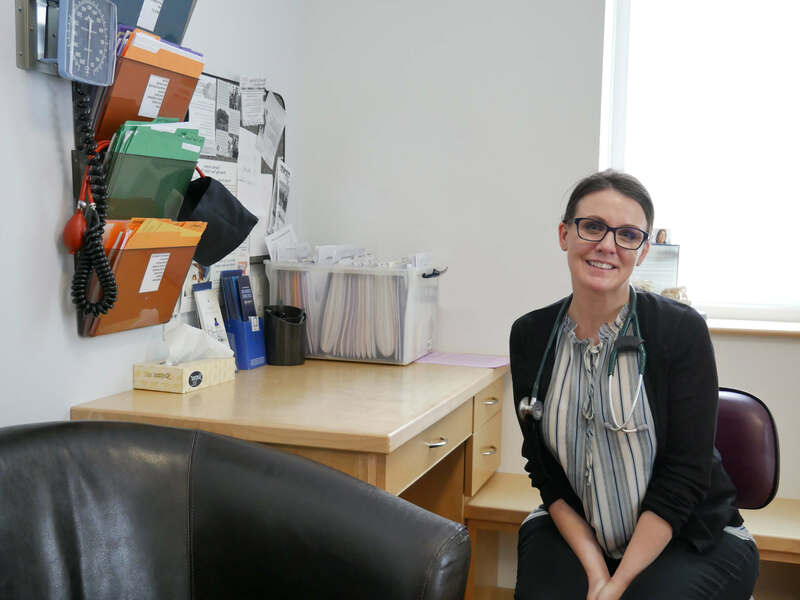 Our highly-experienced faculty, state-of-the art simulation lab, range of unique clinical settings, and the caRe vaN—which serves a marginalized community—provide exceptional learning opportunities both inside and outside the classroom. Across generations, students come to Elms from the regional community, returning to it—from bedside to curbside—as skilled, compassionate nursing professionals empowered to effect positive change and valued by employers and patients alike. Join them. 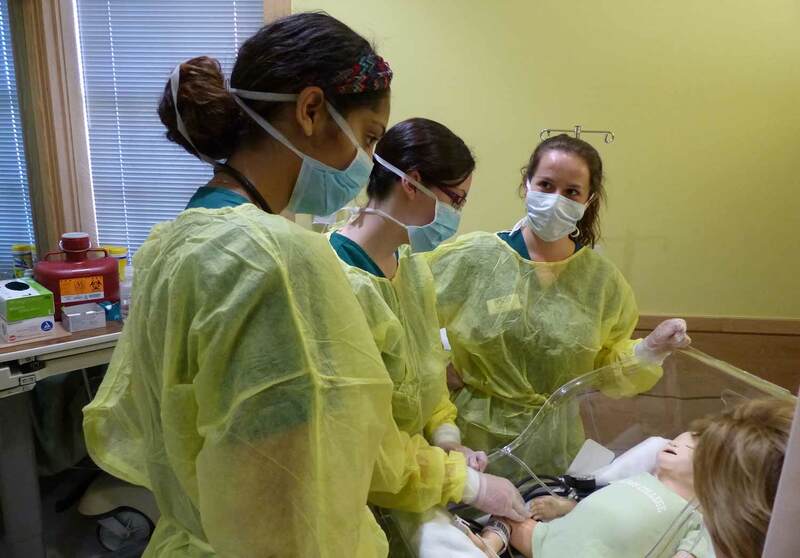 The Lyons Center for Natural and Health Sciences houses state-of-the-art nursing skills and simulation labs designed and equipped to simulate real-life patient settings, as well as research and lab facilities. 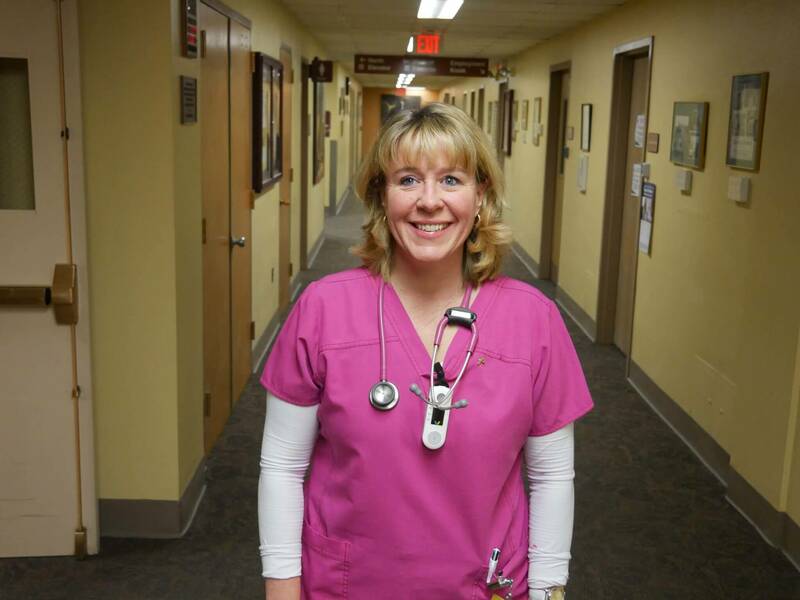 Expand your nursing knowledge and refine your practice in our convenient RN-to-BS program, which offers a flexible schedule to help you earn your degree and develop your career opportunities. 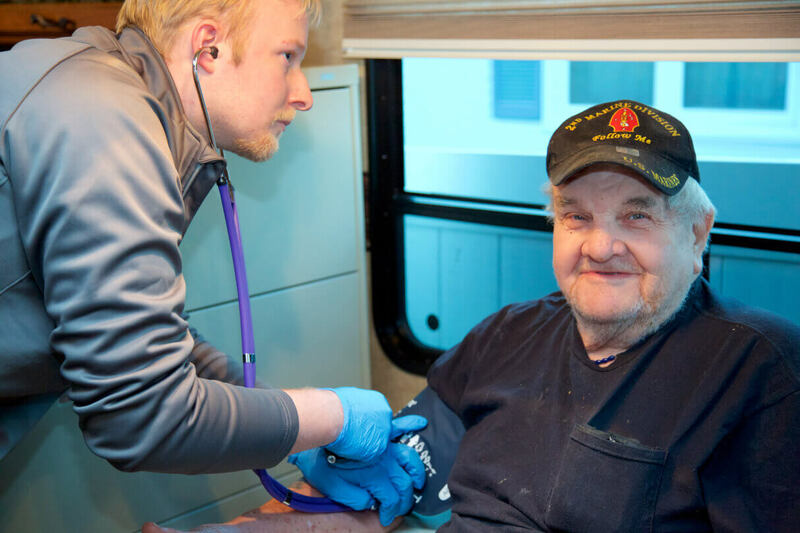 Our mobile nursing clinic, the caRe vaN, unites nursing service with social justice by offering students the opportunity to provide vital healthcare services to vulnerable populations in the local community. 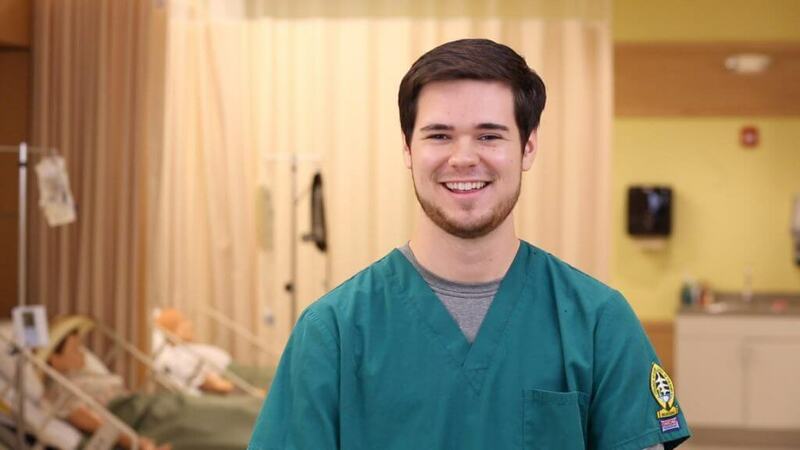 Earning a DNP degree at Elms equips you to redefine health care at its cutting edge. Our doctoral graduates transform their capabilities as nurse leaders by developing innovative approaches to patient care and healthcare systems. 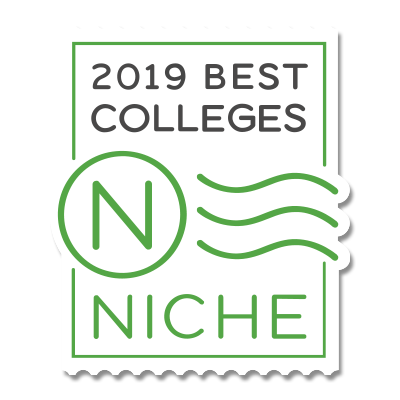 The baccalaureate degree program in nursing, master’s degree program in nursing and Doctor of Nursing Practice degree program at Elms College are accredited by the Commission on Collegiate Nursing Education, 655 K Street, NW, Suite 750, Washington, DC 20001, 202-887-6791. The baccalaureate degree program is fully approved by the Massachusetts Board of Registration in Nursing. Whether it’s a visit to our welcoming community, a personal phone call, or a detailed email, we’re here and ready to answer your questions. See each program for details on how best to connect. With many of our students receiving financial aid, we work to make your degree affordable through a range of options: scholarships, grants, loans, employer tuition reimbursement and more. See individual programs to find out more. Undergraduate and MSN applications are accepted on a rolling basis. Other due dates vary by program. See each program for details.